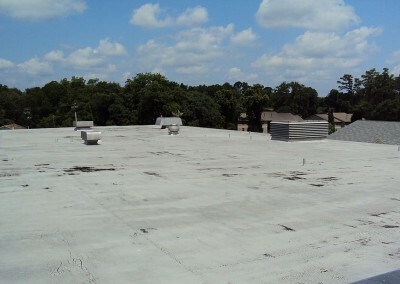 Raymond Engineering was retained to provide re-roofing design, construction administration and quality assurance on this multi facility campus. An initial survey was done to ascertain the conditions of the roof and to make recommendations to the type of roof system that would best suit the facilities. The project included the re-roofing of two shingle cottages and four cottages with a combination of shingles and built-up roofing. 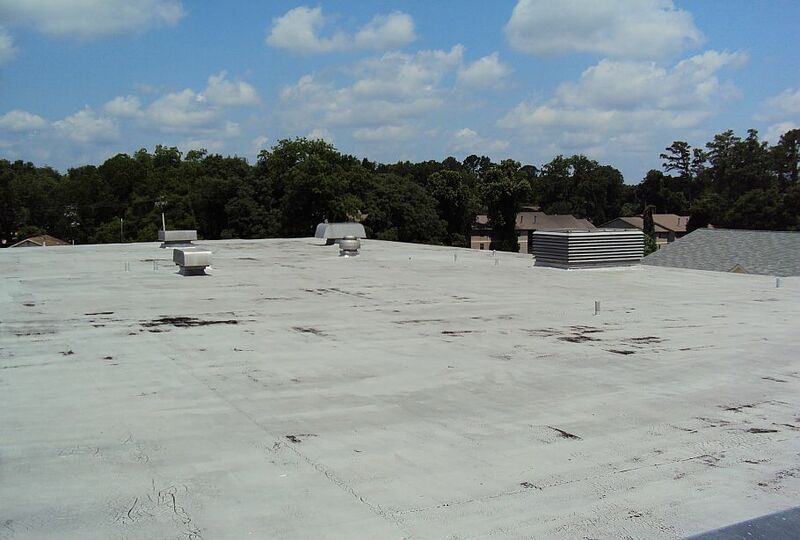 Although the client had initially wanted hot applied asphalt replacing the built-up roofing, we recommended using a cold applied system because the facilities would be occupied and in use during the renovation. Approaching completion of the initial work, GSFIC decided to include the Rock Barn in the scope of work. We completed the specification in 2011. 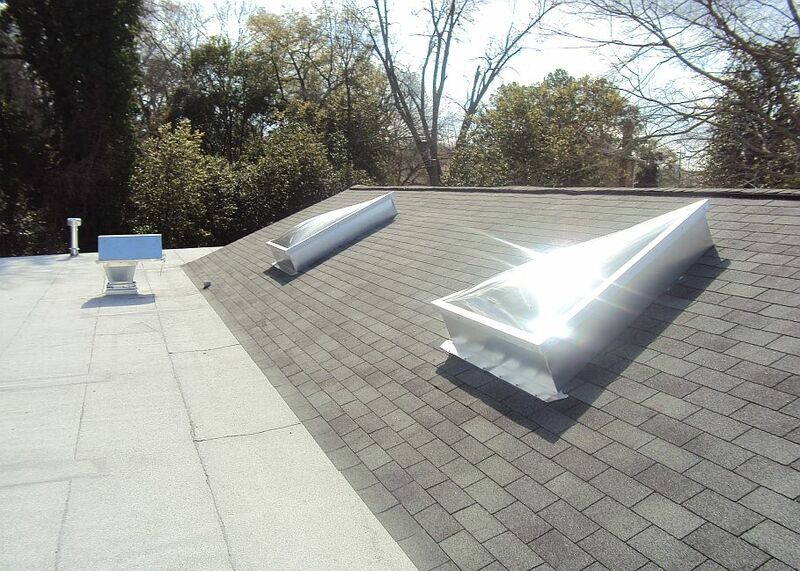 However, the installation was put off until early 2012. Four of the cottages were being occupied by children. Our consultant worked with the contractor to develop a schedule that would allow the project to proceed with minimum interference with the daily routines. An updated schedule was provided to the Academy allowing a longer working time but no interruptions in operations. This worked well for the academy and the project encountered no hold-ups in the completion of work.